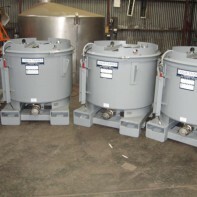 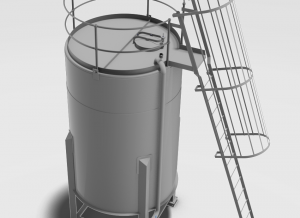 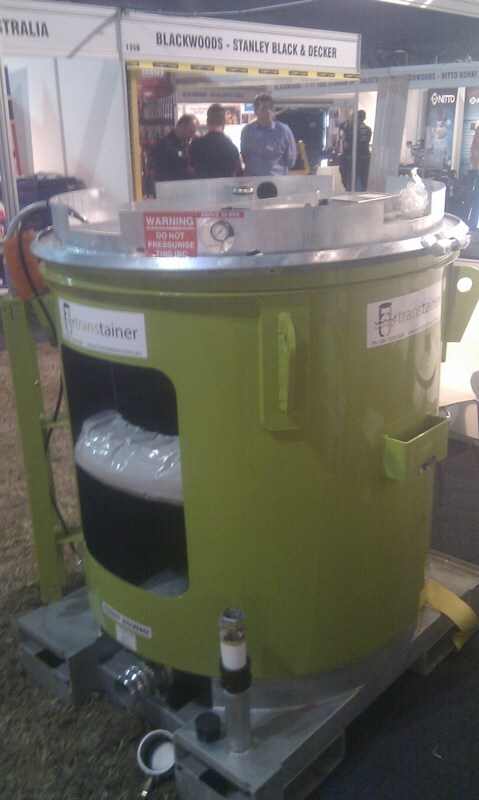 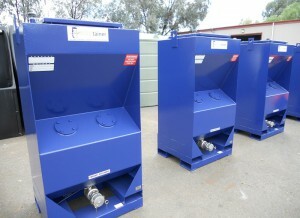 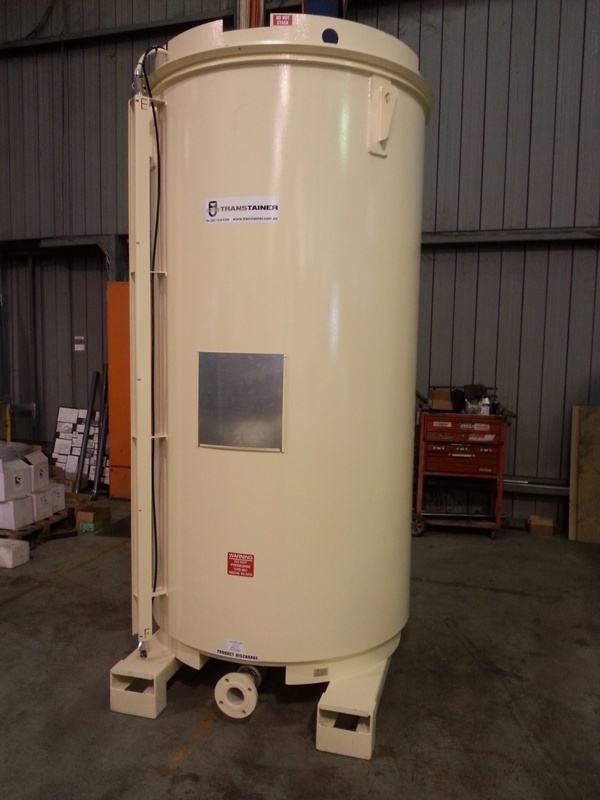 The Pressurised Follower series grease container is designed for transporting and dispensing heavy viscous products. 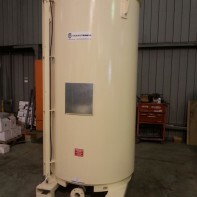 Pump prime is assisted via the use of a pressurised follower operating at 32kpa. 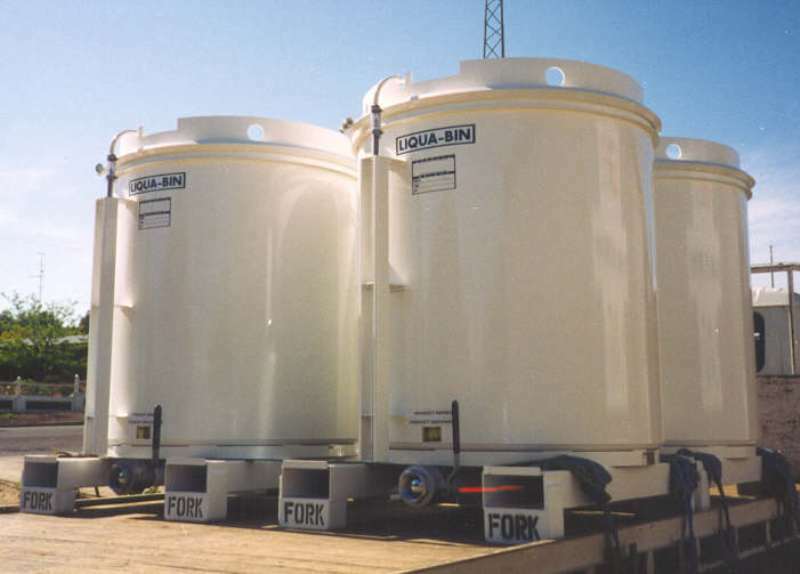 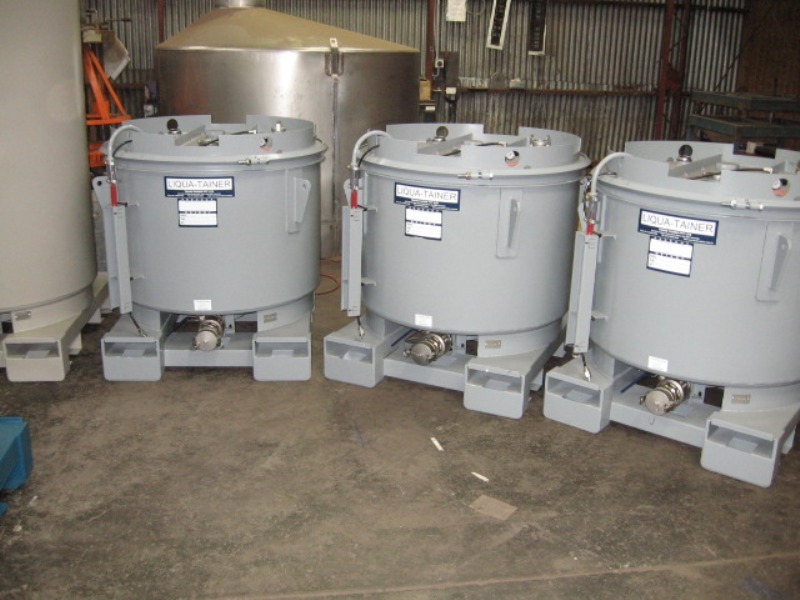 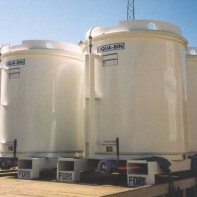 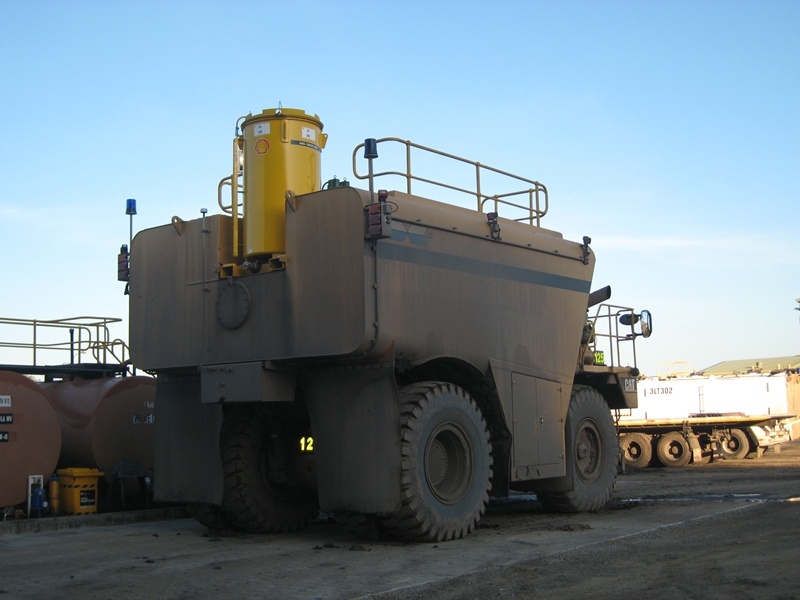 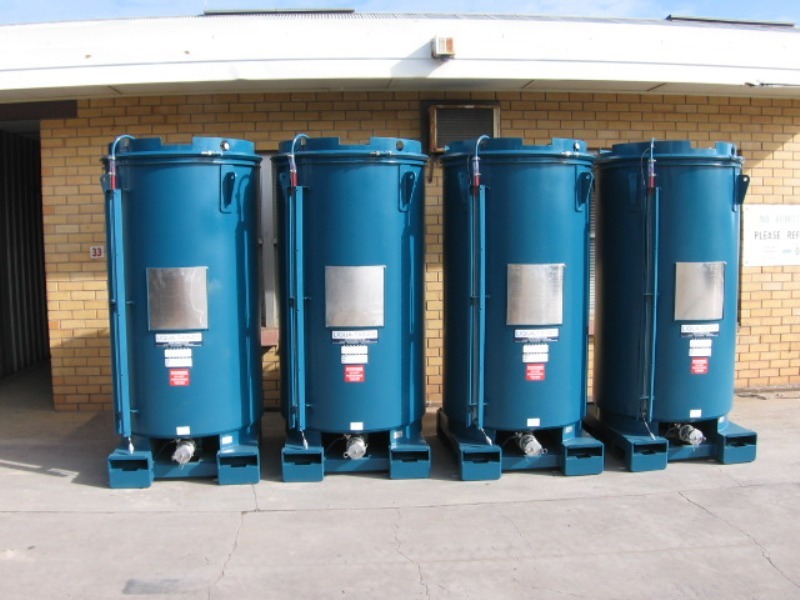 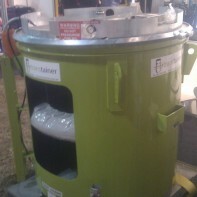 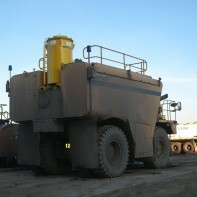 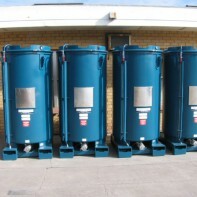 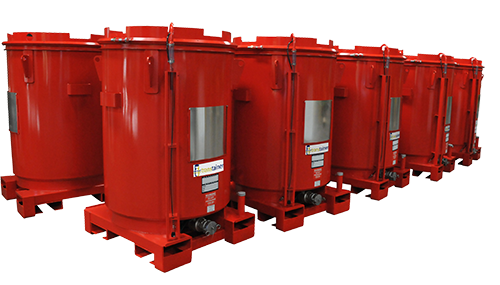 The unit has become the grease container of choice for many customers due to its cost effective transportation footprint and very high purge rates.